In the White Mountains we know you only want services from companies with the best reputation, highest level of integrity, and knowledge of their trade.Richard Buckner, with nearly 20 years of experience is an expert in his field and has what it takes to get the job done right. 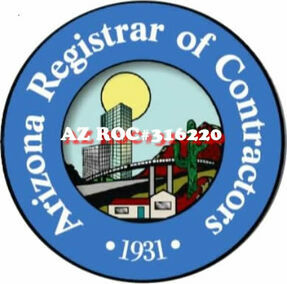 He offers reliable experience in the Commercial and Residential fields, a proven Professional Electrician. Service Locations: Pinetop-Lakeside, Az and Show low, Az Trip Fees May Appy Outside The Greater Show Low Area. Pinetop Electric offers free estimates and troubleshooting for any electrical issue in your home or business. We are confident in our craftsmanship and no job is too big or too small for Pinetop Electric. 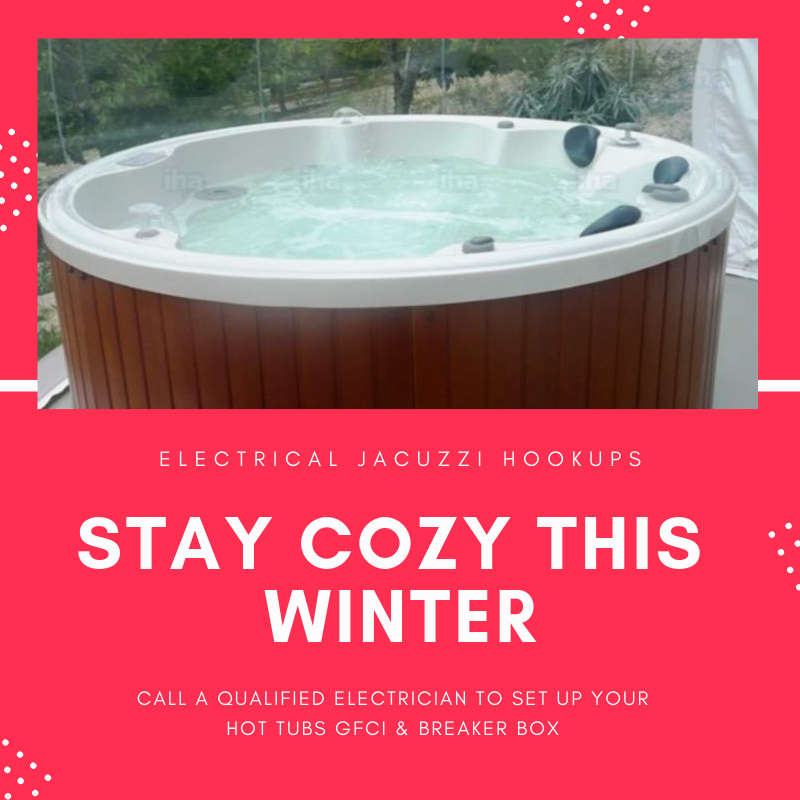 From switching out electrical outlets to hot tub set ups Pinetop Electric is a reliable source of the highest quality. 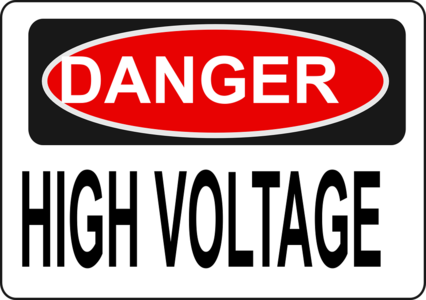 Electricity can be complicated and is very dangerous. Please do not attempt projects independently if you have any doubt in your knowledge and skills. For your safety allow a trained professional to assist you. 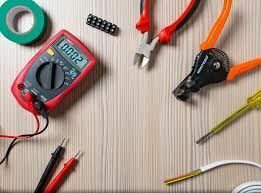 A strong electrical shock can be extremely harmful.It would be helpful and could save you time and money to brush up on electrical lingo so when you call an electrician you’re be best able to explain the problem. Know the three basic components of your home’s electricity. 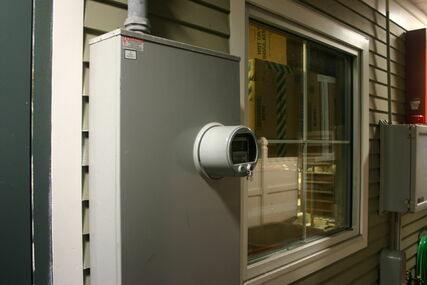 -Service entry; which is where the electrical service goes from the grid to your home . -Locate the control panel. Remember to turn off any breakers inside the control panel when you are working on any appliance or light fixture. - In the home, the electrical panel contains circuit breakers. Often when troubleshooting you may need to find the electrical panel as a circuit breaker may have been tripped. If you find a circuit breaker has been tripped, reset the breaker. Only someone with experience should be working with electricity. Knowing the basics can save you time and money. However, please call promptly if you are ever unsure of what you are doing. Be cautious, troubleshooting even simple electrical problems in the home can be hazardous. 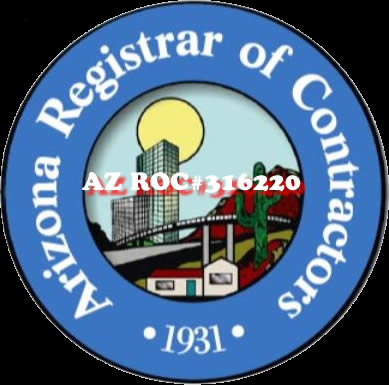 A professional electrician will know the local laws and state regulations and is qualified to work with this potentially dangerous utility. An electrical shock can cause serious injury, burns, and even be fatal. Be safe and call Pinetop Electrical LLC at 928-369-8038. What is it that you want to be when you grow up?